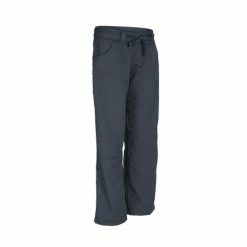 Riviera pants have a drawstring at the waist to fit the way you want, providing more comfort during the activities . 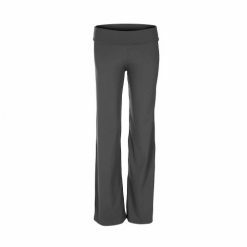 The wide waistband highlights the female silhouette. The velvet detail in its pockets makes the piece even more charming. 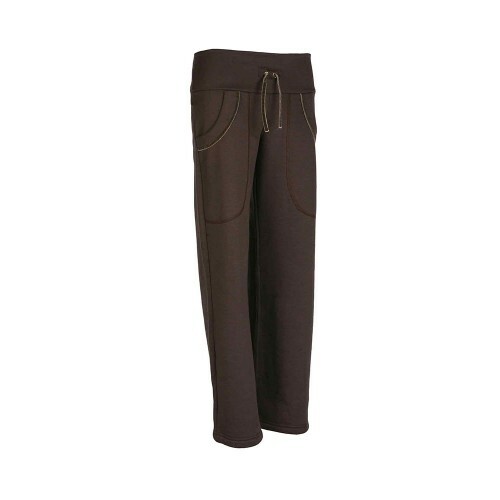 Riviera pants have a drawstring at the waist to fit the way you want, providing more comfort during the activities . The two side pockets allow you to carry small objects. The wide waistband highlights the female silhouette. The velvet detail in its pockets makes the piece even more charming. Its cut is straight. 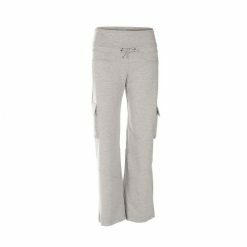 This piece ensures comfort during the practice of sports and leisure activities, and it’s indicated for your everyday activities or for the practice of exercises. It is made of cotton / elastane with carded mesh. Check out Marataízes t-shirt and Rivera coat to form a perfect match!